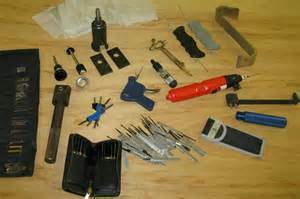 Locksmith Training Merseyside | WHY BECOME A LOCKSMITH ?? Becoming a Locksmith can Prove a Rewarding and Beneficial Profession and here at locksmith training merseyside we can teach you all you need to know to be a successful locksmith. BECOMING A LOCKSMITH – The Locksmithing industry is vast and encompasses many different areas in both domestic and commercial markets. Demands for Locksmith services are generally very stable and people who have locksmith training are in constant demand driven by many factors. So why become a locksmith? ◦The need for people to ensure their homes and businesses are secure and protected adequately. ◦Insurance companies demanding ever more stringent security checks to ensure that all security fitted complies with their policies terms and conditions. ◦Every day, thousands of people move home and want the confidence that their property is safe guarded from any previous owner sharing access. ◦Obvious general wear and tear replacements. ◦Thousands of businesses from offices, industrial units, shops to hotels and leisure complexes have to comply to specific standards of security. 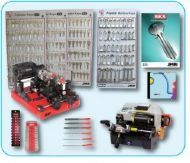 ◦This is just a snapshot of the requirements of the locksmithing industry and along with the undeniable fact that people simply lose their keys or want their locks changed, demonstrates that there is always a demand for locksmiths. Without enough highly skilled and knowledgeable trades people within the locksmithing industry this demand will only ever continue to increase. Still Interested in Becoming a Locksmith ? ◦Do you possess the following skills and personal qualities? ◦Honesty, respect and the ability to use discretion where necessary. ◦A flair for detail when carrying out intricate procedures. ◦An analytical and questioning mind. ◦An awareness to show empathy towards customers. ◦Persistence, tenacity and determination to carry out a job. ◦A valid UK Driving License. If you answered YES to the majority of the above points, then a career as a locksmith is a very realistic option for you, and you should consider taking a locksmith training course. ◦Recession Proof Earnings – As mentioned above, the Locksmith industry in general remains relatively unaffected regardless of the wider economy. 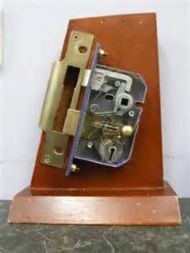 ◦Flexibility – A locksmith business cannot be effective on a 9 to 5 basis. 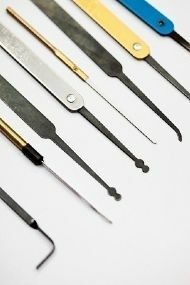 With a career in Locksmithing you will be able to tailor your profession around other responsibilities that you may have, which with the right balance will allow you to earn a good salary a skilled tradesman can reasonably expect. ◦Job Satisfaction – Once you have acquired the necessary skills to operate as a locksmith, your abilities and confidence will continue to grow with each job you complete. Every time you tackle a new task successfully you will experience a tremendous feeling of fulfilment and a great deal of satisfaction knowing you are giving the customer a worthwhile, professional solution to their needs. 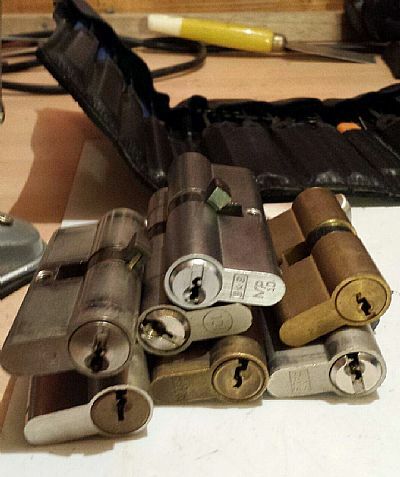 GIVE ME A RING AT locksmith training merseyside - DAVE 07916262239 / 01744 613202 . OR EMAIL ME AT dmlocksmithsschool@yahoo.co.uk .